The Royal Signals Museum moved from Catterick, the former home of The Royal Signals, to Blandford Camp in 1967. Following a successful appeal launched in 1989 to raise over £1 million, a new wing was constructed and refurbished displays implemented. 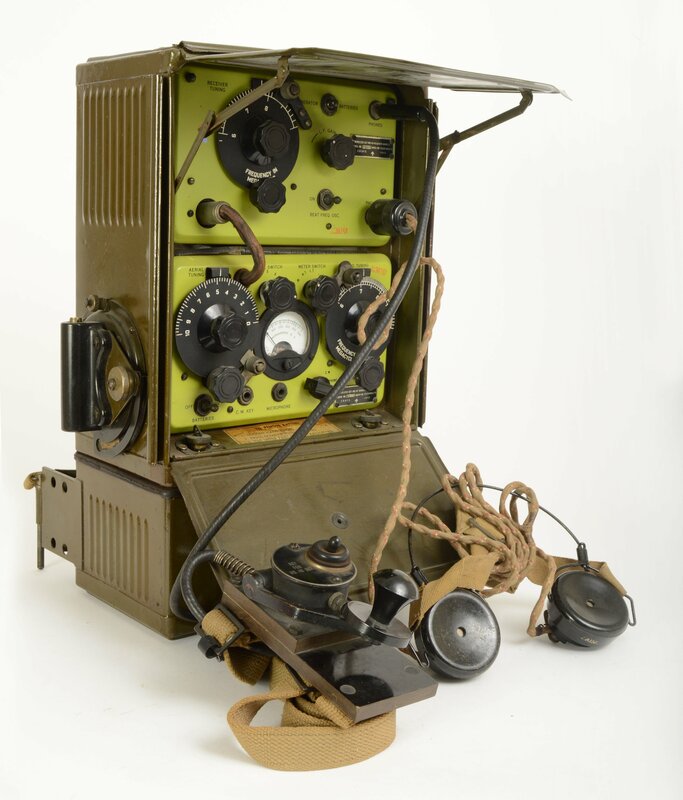 The Royal Signals Museum houses the national collection of military communications equipment. It vividly tells the story of military communications and of The Corps via a series of enlightening exhibitions – including interactive exhibitions and displays. Preserve and display the heritage and work of the Royal Signals. Provide educational resources to schools, colleges, researchers and visitors. Provide research, educational and recruiting support facilities. Look to the future of communications and to the work of The Royal Signals and be at the forefront of the use of technology. The Museum has installed a series of exciting exhibitions including the story of the modern-day, high-tech signaller. Displays illustrate the wide ranging role of the Corps both on the Battlefield and beyond. The displays are planned and created by serving soldiers from the different Units and so provide a soldiers perspective of their roles and responsibilities. 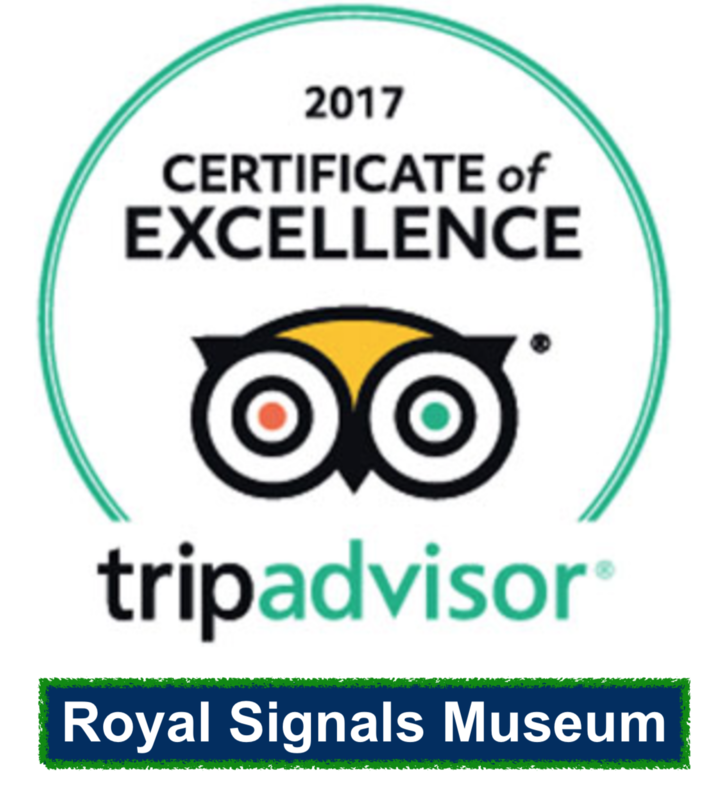 The Royal Signals Museum is a member of the Dorset Museums Association. 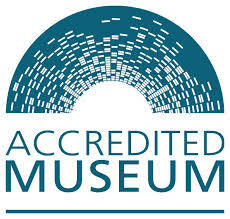 The Dorset Museums Association exists to represent museums of Dorset and to support and encourage them in their endeavors to reach and maintain the highest standards of museum practice. The visitor is stepped through a hundred plus years of signalling history, from shutter telegraphs through cable wagons, despatch riders, and World War II radios to Enigma machines and beyond. Special sections are devoted to the SAS, the conflicts in the Falklands,the Gulf, Afghanistan and elsewhere. The Royal Signals Museum is a registered charity. Profits from items sold in the museum shop are returned to the Museum, helping to maintain and improve it for this and future generations. Registered Charity 1133304 Registered Company 06460179 Donations welcome. The staff on the gate and in the museum were so helpful to everyone they came in contact with.. Remember to take photo ID with you or your not getting in!